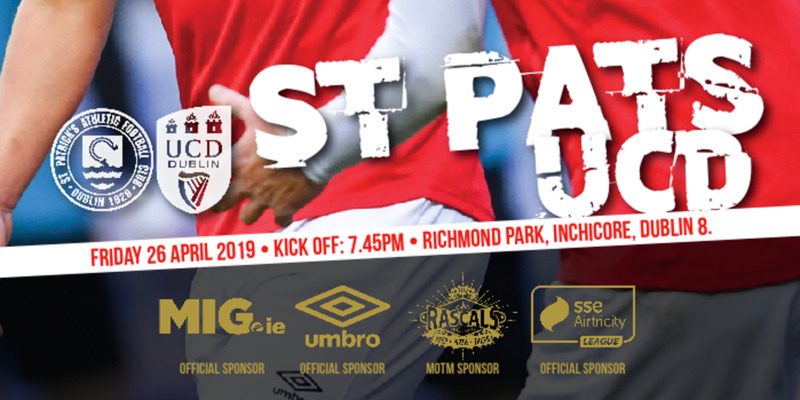 Aidan O'Keeffe, who left St Patrick's Athletic to join Bohemians earlier this season, fired an injury time winner for the Gypsies on his return to Richmond Park on Friday night. 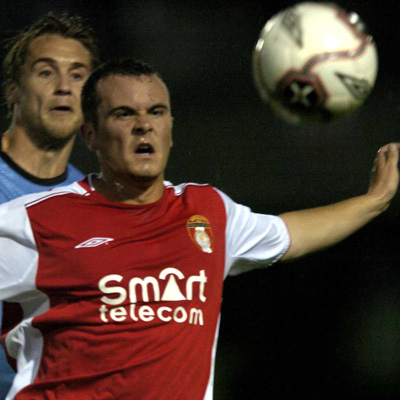 O'Keeffe had scored 10 goals for the Saints last season, but failed to make the same impact this season and was allowed to leave by manager John McDonnell in the summer. 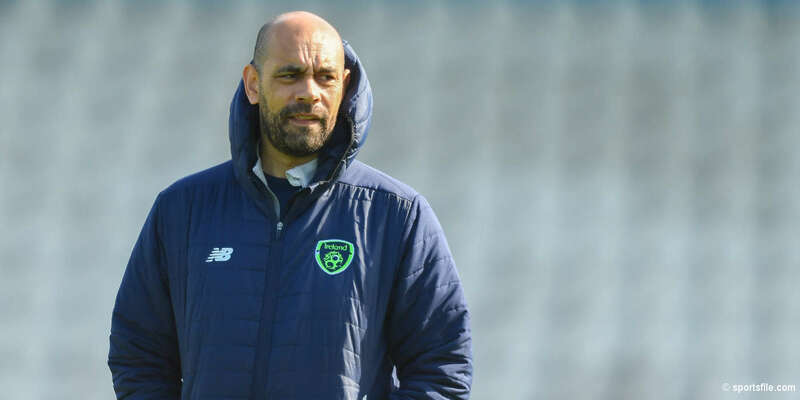 So it was perhaps inevitable that he should have the final say on his return to Inchicore, beating Barry Ryan for the only goal of the game in injury time at the end of the 90 minutes. That the game was scoreless to that point was a real mystery – both sides had hit the woodwork in the first 18 minutes, and the Saints had several gilt-edged opportunities to open the scoring before being hit with O'Keeffe's sucker punch goal. Norwegian striker Glen Atle Larsen was handed his debut in attack for the home side and almost made a dream start, hitting the post with a header inside 60 seconds. Tony Grant hit the woodwork at the other end on 18 minutes, but the home side held the upper hand for much of the first hour, with Bohs keeper Matt Gregg making two excellent saves to keep his side level. Pats started the second half in the ascendancy, and debutant Stephen Brennan had a shot cleared by Mark O'Brien while Michael Foley forced a save from Gregg. 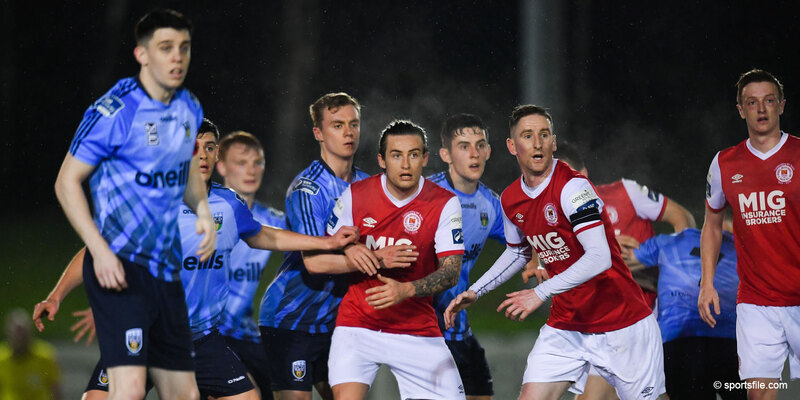 But the visitors, and O'Keeffe, had the final say to leave the Saints deep in relegation trouble in the bottom three of the Premier Division table.